If you have Instagram then I am sure you all know who @amrezy is (Amra Olevic). She was one of the first MUA’s I totally obsessed over when I first got an Instagram of my own. Blown away by her flawless beauty and amazing skills I was extremely excited when I saw that she partnered up with the company Anastasia Beverly Hills and created her own eye shadow palette! The only thing was that since I live in Canada the shipping was a whopping $18.00! That didn’t stop me though.. 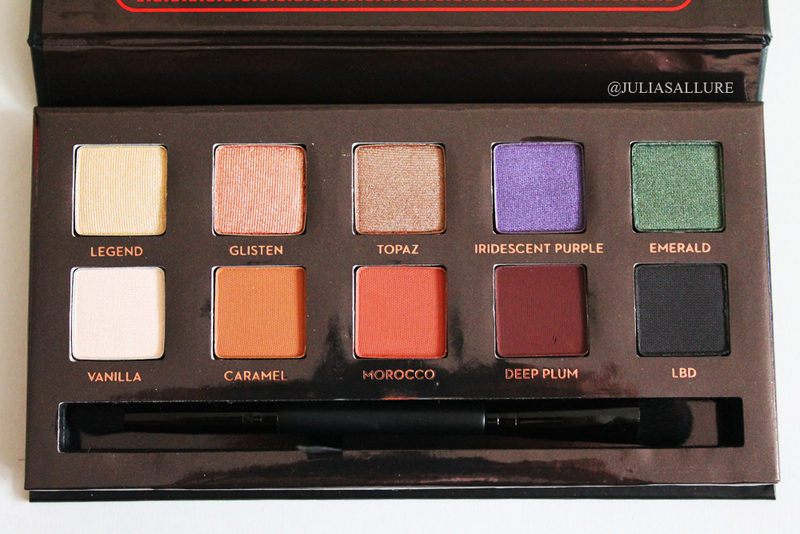 I knew I needed this palette as soon as I saw all of the gorgeous colors. There are 10 colors – all pretty neutral except for the last two in the top row which are the pop of purple and green. 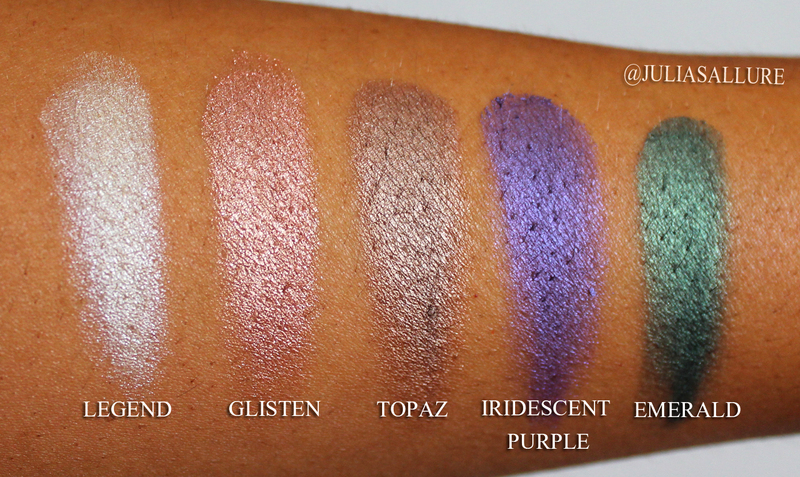 The top row are all shimmer/metallic while the bottom row seems to be all matte. 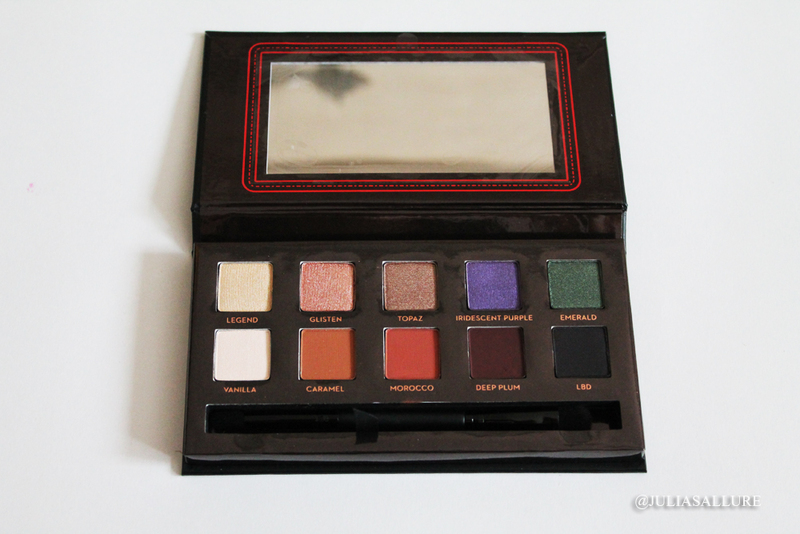 The palette comes with a little double sided brush which can be used to apply the eyeshadows. 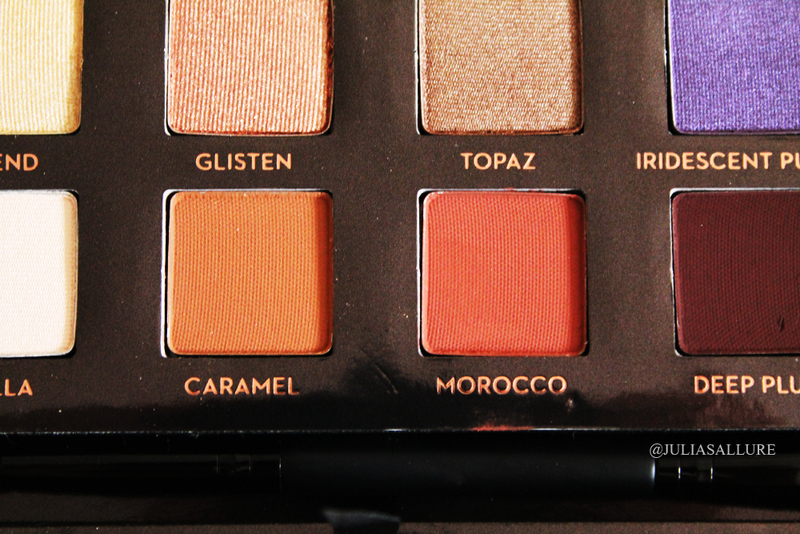 The two colours I was most excited about were Caramel and Morocco. I personally am a sucker for any warm brown/burnt orange shades. 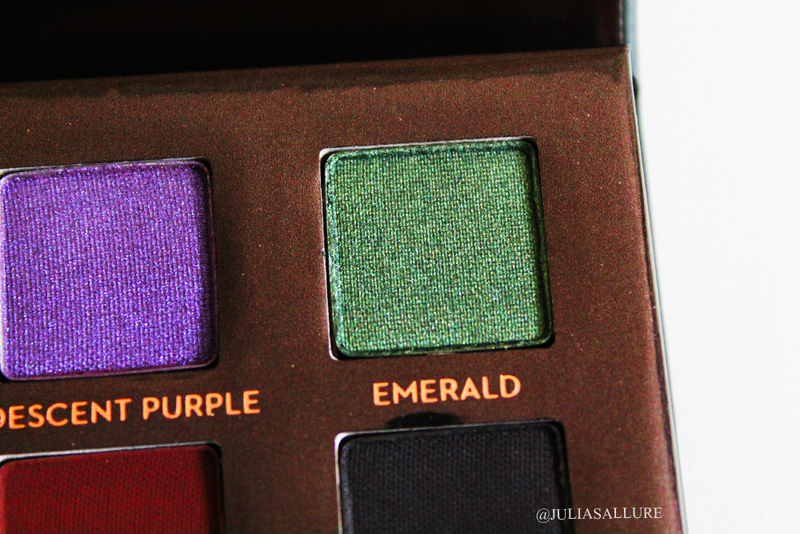 These two are absolutely gorgeous and pretty much sold me on the palette. They make gorgeous crease colors. 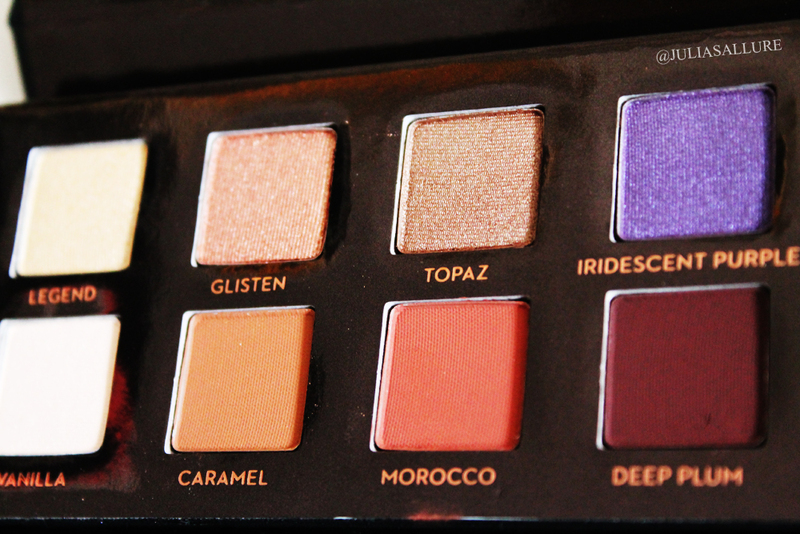 All of the shades are extremely pigmented and buttery. 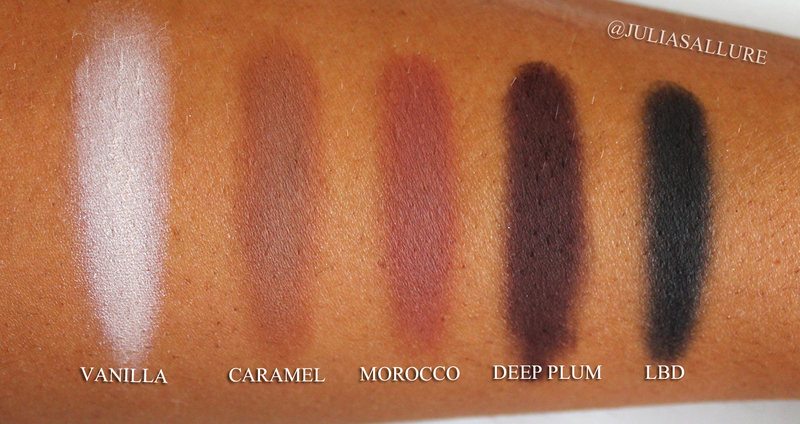 I am very impressed at how these shades swatched. 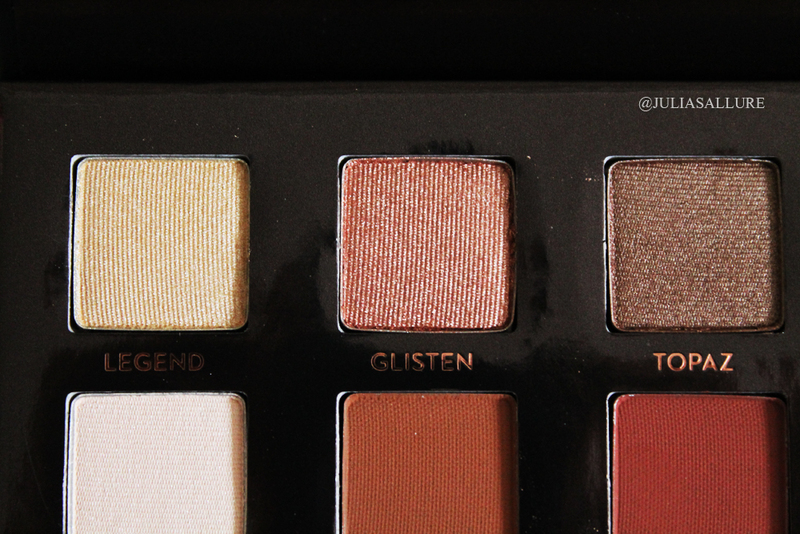 Overall it is a gorgeous palette and a must have for any makeup lover out there. The palette itself is sleek and perfect for travelling. 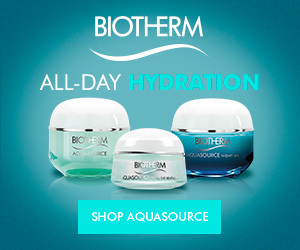 You literally have every color you need to make any look you want! 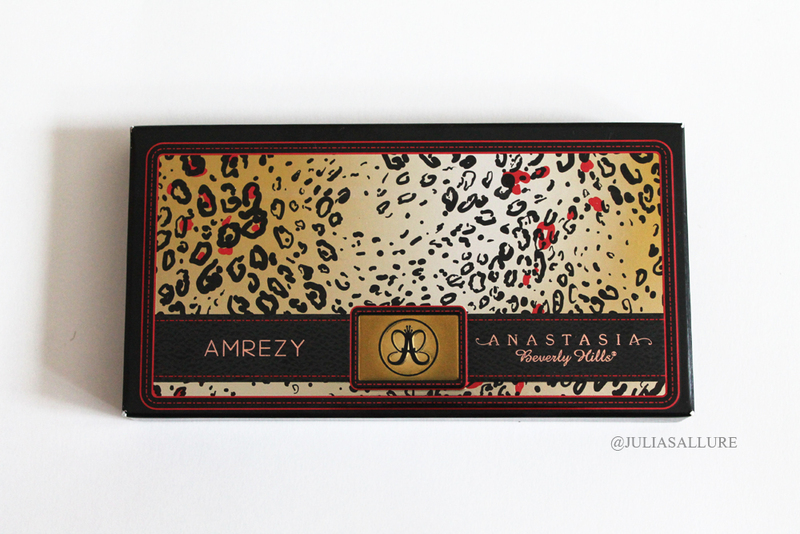 I give this palette a big thumbs up and congratulations to Amra for all of her success. It shows what a powerful marketing tool social media is and especially Instagram in this situation. Gorgeous Julia! I’m Canadian as well so the shipping costs turned me off but the swatches…. To die for! I know shipping is such a killer but the shades are truly amazing!! 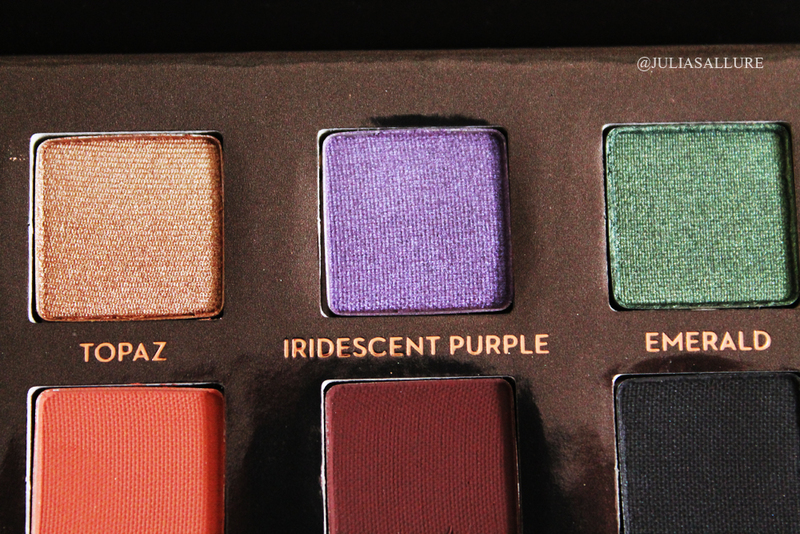 OOO, I love the last four shades. I too have a thing for browns and oranges. They’re just so beautiful to look at! OMG all the shades are to die for!! I’m from Canada too and I was wondering if you had to pay any customs/duties when you received the palette?! 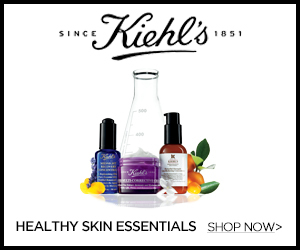 It’s going to be my first time ordering off their website..
Reblogged this on Beauty Blooms at 40 . Living in the UK, it seems impossible to get hold of the Amrezy or Maya Mia palettes. I wonder when “I ❤️make-up” will produce a dupe? Please review them if/when they do! I also live in Canada. I was wondering since you ordered it off the ABH website and shipped to Canada, did you have to pay for customs/duties?